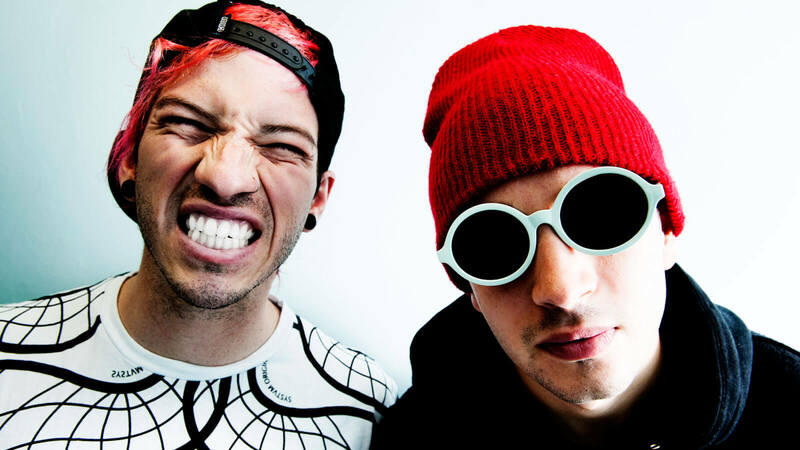 Twenty One Pilots. . HD Wallpaper and background images in the Twenty One Pilots club tagged: photoshoot ‎tyler joseph 21 pilots twenty one pilots ‎josh dun. This Twenty One Pilots wallpaper contains دھوپ, سیاہ شیشے, رنگوں, and سائے.